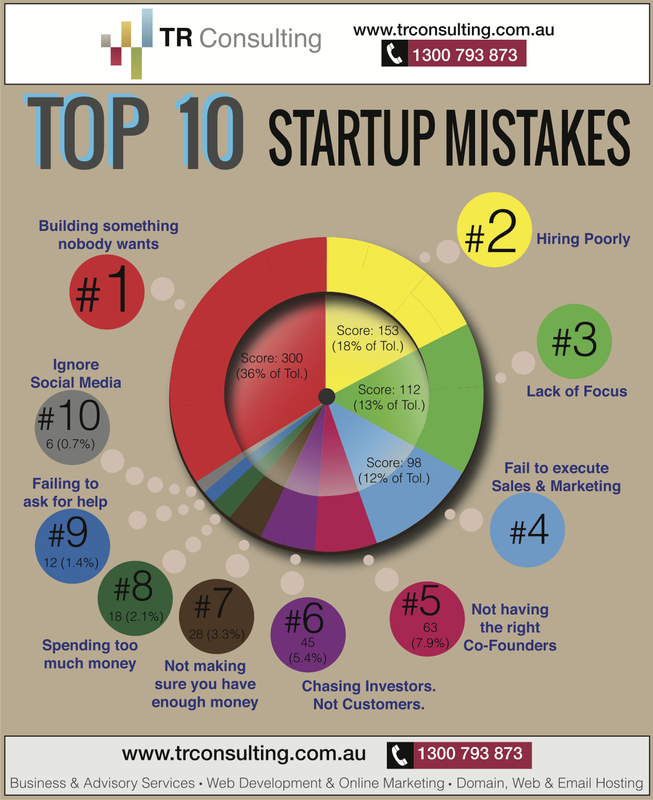 Initially, start-ups do make crucial mistakes. Top of the list is choosing a wrong product followed by hiring inept manpower, weak sales plans and indifferent partners. Others are poor financial plann...	ing and low social media interaction. Set things right. Call TR Consulting now!